There’s no doubt that fitness doesn’t have to cost a fortune. You don’t need to spend huge amounts of money to find your way to fitness; you can work out for free in the comfort of your own home, and avoid all the expensive products that magazines may try to convince you are essential. 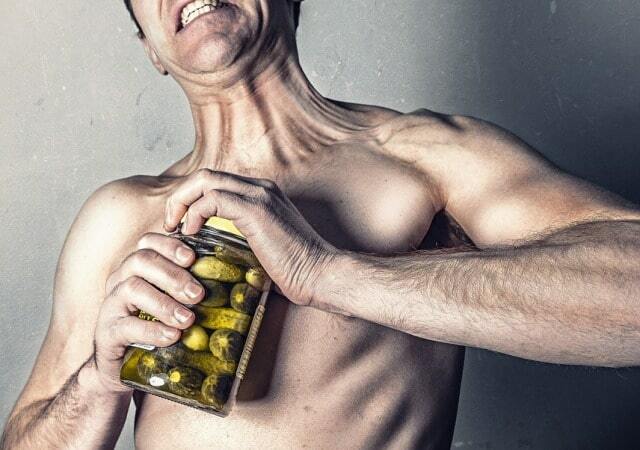 Frugal fitness is both possible and to be embraced. If you have decided to pursue your fitness goals while spending as little money as possible, then that’s a great choice, and one that is more than manageable. However, the word “frugal” has a secondary meaning: one that emphasizes getting a good deal for anything you buy, rather than just trying to avoid spending altogether. 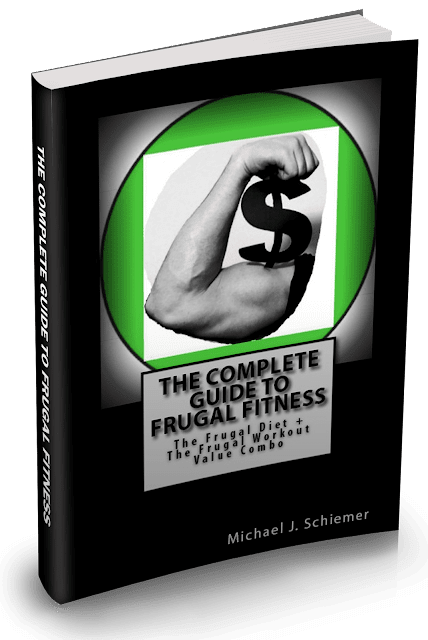 If you want your frugal fitness to include a few good deals on genuinely useful items, here are a few suggestions for areas you might want to invest in. We’re sure that if you do decide to opt for any of the following, you’ll be certain it was money well spent. Personal trainers will be able to tell you more about your body in one session than you have learned in the last year. 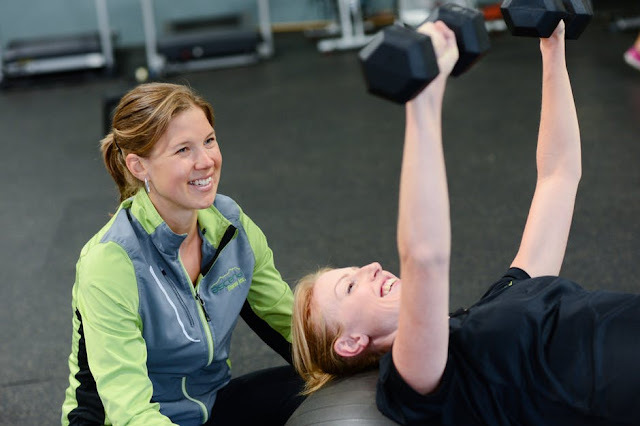 Experts like those available with Elite Personal Training will be able to identify your areas of weakness, where you need a little extra help, and guide you towards exercise that can help you to reach the goals you are seeking to accomplish. You don’t have to visit a personal trainer on a weekly basis if your budget doesn’t stretch that far. The occasional session to ensure you’re moving in the right direction can be just as effective. Think of it as an investment that will pay dividends in health and confidence for years to come. Most water bottles on the market are plastic, which is less than ideal. Not only is plastic terrible for the environment, but there are studies that have indicated drinking from plastic bottles can interfere with hormone production. Essentially, there’s no good reason to use a plastic water bottle. Thankfully, there are plenty of great glass bottles available, so these make for a great, healthy alternative. They will also last you longer than the average plastic bottle, so definitely a frugal choice! If part of your fitness plan involves running, cycling, or literally any other activity that involves being upright, then good sneakers are essential. You don’t have to spend a small fortune on the latest must-have sneakers, of course. Just because a pair of sneakers are expensive and branded by one of the big names does not mean they are the best choice available. What you want to look for is quality, not the brand name or the flashy advertising campaign. Look for workmanship, materials that are comfortable to wear, good arch support, and the perfect fit. The difference the right shoes can make to your workouts is incredible. You’ll feel more comfortable, more confident with each step you take, and you’ll avoid painful blisters and other footwear-related conditions. We’re sure the above options will return your investment to you in the form of an improved fitness experience. Enjoy! I hope you enjoyed this article about 3 fitness essentials that are worth spending your hard-earned cash on. - Don't Forget To Workout Your Brain!